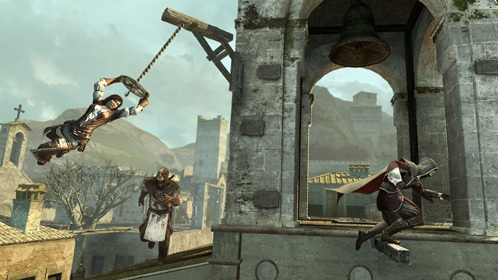 © 2010 Ubisoft Entertainment. All Rights Reserved. 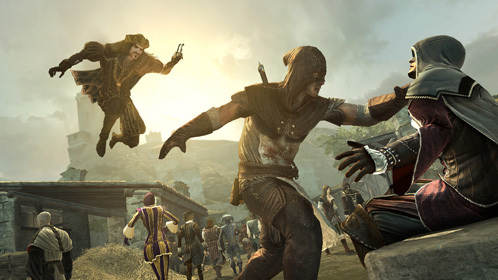 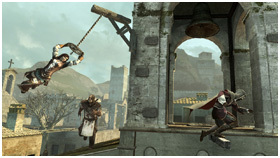 Assassin's Creed, Ubisoft and the Ubisoft logo are trademarks of Ubisoft Entertainment in the U.S. and/or other countries.